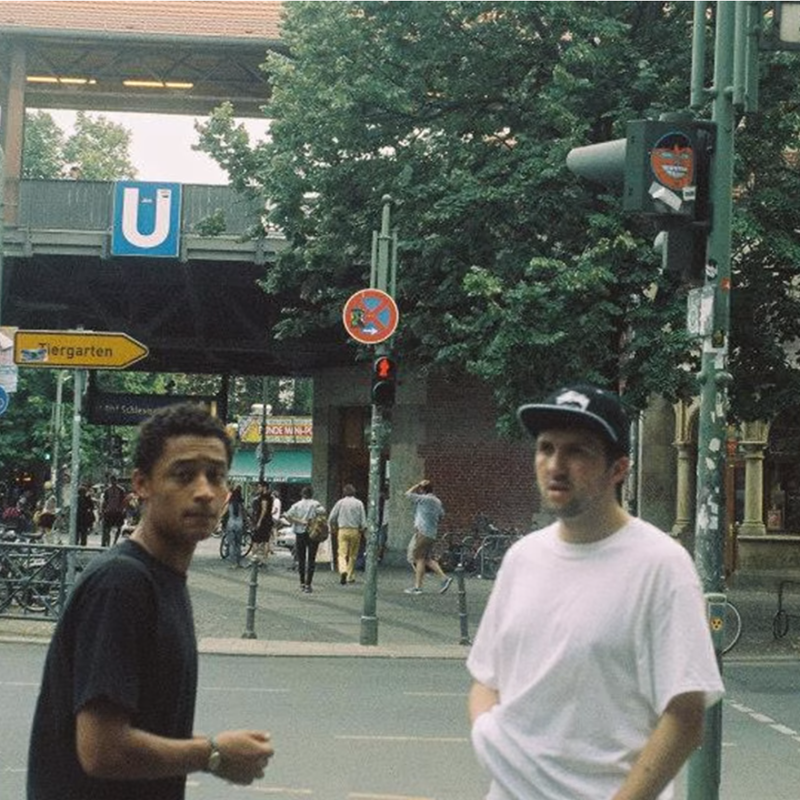 The brand new visuals for ‘Ain’t Nothing Changed‘ [recently released on AMF Records] depict an elderly Loyle Carner and Rebel Kleff. Despite their thin hair and old, brittle bones, the MC and producer remain young at heart; playing pool and making music as they always have done. Stream the video below via YouTube, click here to download via iTunes.